Some very big, familiar pieces of New York City sports history are going on the auction block. It's courtesy of a baseball star. The pieces are 10-foot high letters that spelled "Yankee Stadium." They were atop the original ballpark. It was in the Bronx, one of New York City's five boroughs. The boroughs are large sections of the city. Now they are being offered for sale at Sotheby's on April 1. Sotheby's is an auction house. It sells items to people who offer the most money for them. Sotheby's has estimated that the letters will sell for $300,000 to $600,000. The owner is Yankee legend Reggie Jackson. Jackson's nickname is Mr. October. That's because of his performances during World Series games in that month. 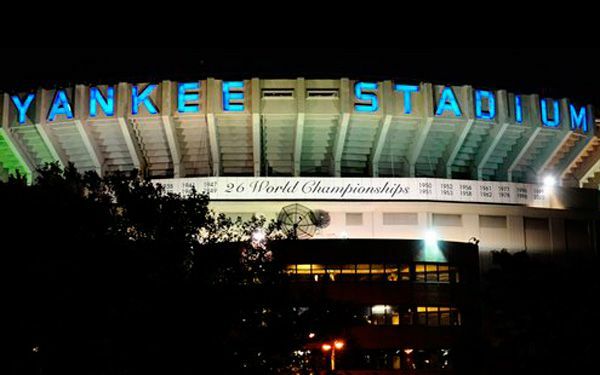 Jackson bought the letters after the Yankees' last game at the stadium in 2008. They had adorned the ballpark, which was built in 1923, since 1976. So they were there in 1977. It's the year when Jackson hit three consecutive home runs in the sixth game of the World Series. The 68-year-old Hall of Famer currently is at spring training with the Yankees. That is in Tampa, Florida. He said through Sotheby's that he wanted "a new generation to own and enjoy this icon of the Yankees and of New York City." "There were a few items I wanted to purchase before the old Yankee Stadium was torn down," he said. Besides the large letters, the items included his locker and a section of the bleachers where blacks were once forced to sit. Of the letters, he said, "It's been a privilege to own such a recognizable piece of baseball history." Sotheby's would not say how much Jackson paid for the letters. Potential buyers will have to think about where to put the monumental letters. They range from 2 to 10 feet in width. They light up electric blue. They are constructed of aluminum casing with Plexiglas inserts. 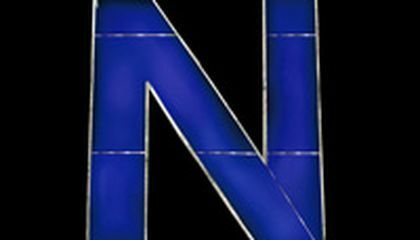 The "N'' and "Y'' will be displayed on the seventh floor of Sotheby's Manhattan galleries beginning March 26. They will be part of Sotheby's "New York Sale" auction. It will include photos, prints, jewelry and other city-related material. Critical thinking challenge: Why might Sotheby's be reluctant to say how much Jackson paid for the letters? Well, I wouldn't be that proud just for owning that huge letters because that is just only decorations and you are going to take up a lot of space and anyways the huge letters aren't very important and that is just a big pile of money wasted on that. Also I really don't know why the big huge letters are a piece of baseball history because on paragraph 8 it says "a new generation to own and enjoy this icon of the Yankees and of New York City."